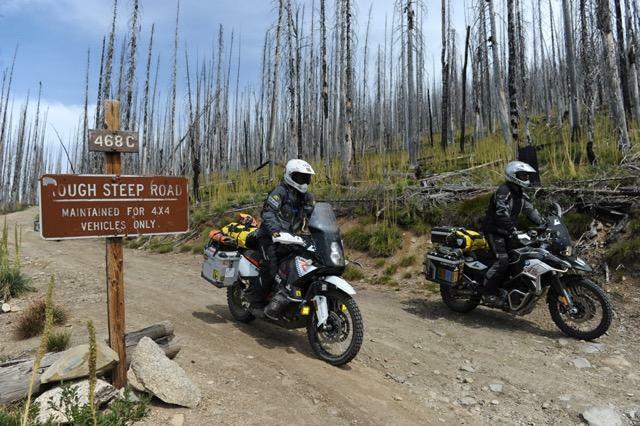 Adventure awaits on the remote backcountry roads of the IDBDR, where you will experience challenging riding and discover historic mining towns, hot springs, lookout towers and friendly people. 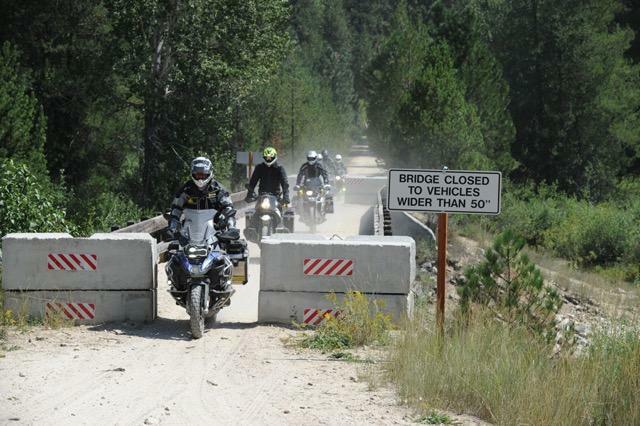 The Idaho Backcountry Discovery Route is a scenic ride across the state of Idaho, beginning in Jarbridge, NV and finishing at the Canadian border. 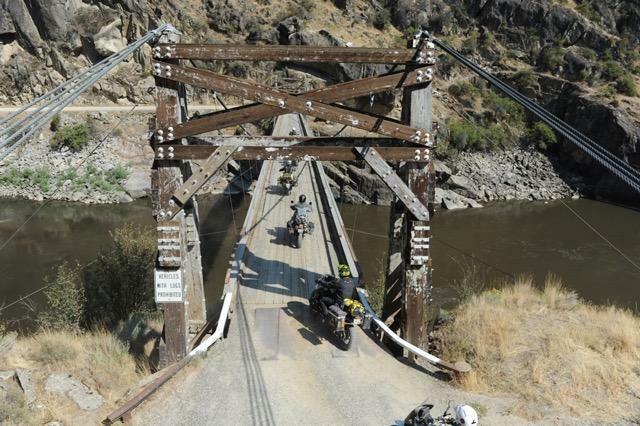 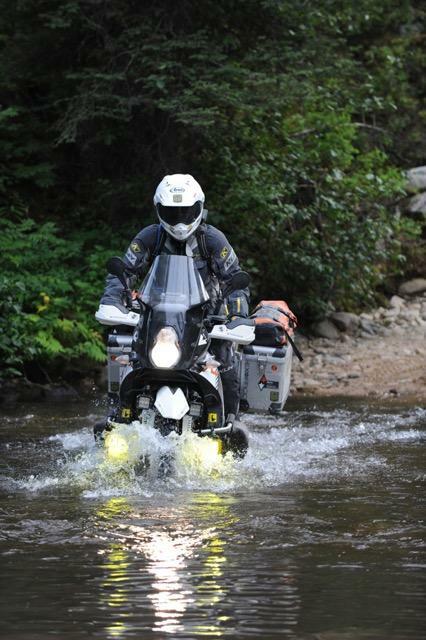 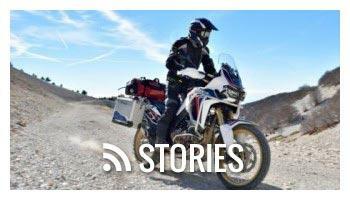 The route has been created specifically for dual-sport and adventure motorcyclists who are interested in exploring Idaho's remote backcountry. 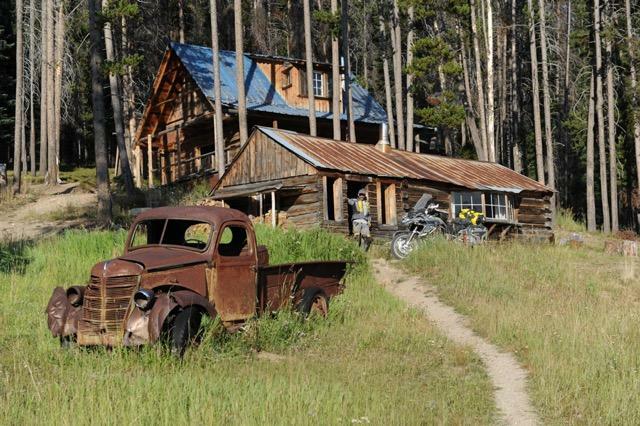 This 1250-mile south to north route utilizes mainly dirt roads and leads riders across mountain ranges, to isolated lookout towers, natural hot springs, old west mining towns, historic cemeteries, and the infamous Magruder Corridor and Lolo Motorway. 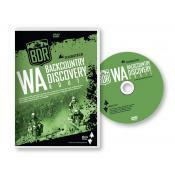 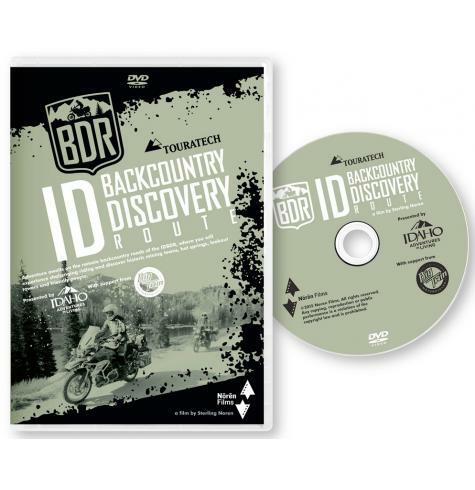 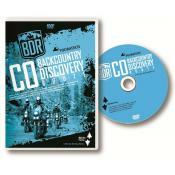 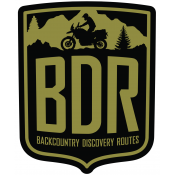 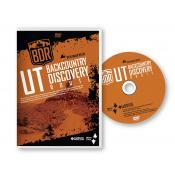 For more information on the IDBDR, or to download the free GPS tracks of the route, visit the Backcountry Discovery Routes website. 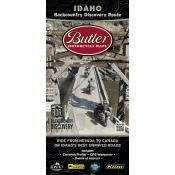 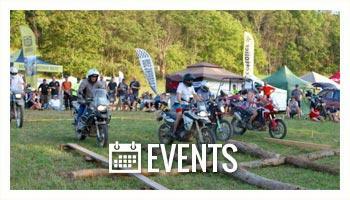 To purchase the IDBDR route map click HERE. 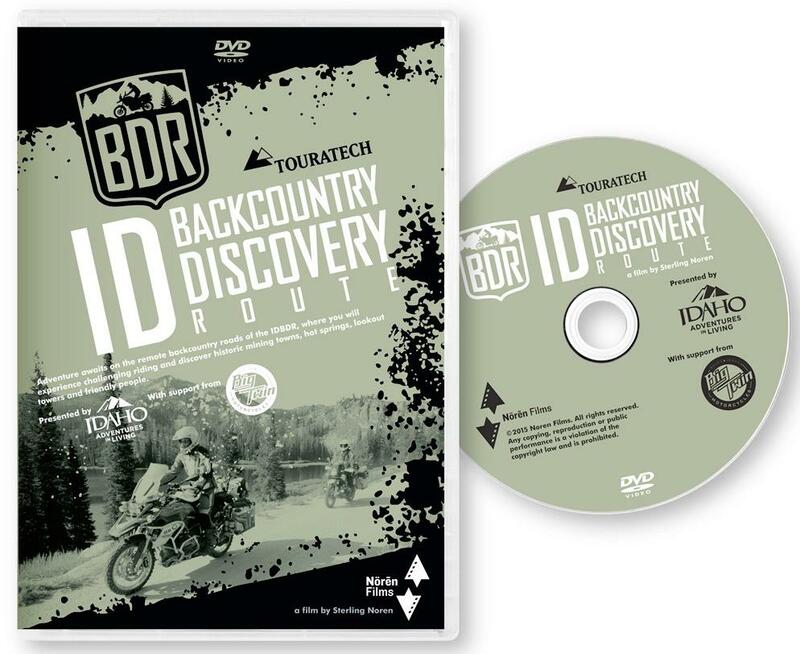 Click HERE if you would rather purchase a digital download to watch on your computer, or pay to stream the video online.